In this very special episode, Colin visited Elliot’s home in Washington; we all sat down to interview Elliot’s wife, Becca! 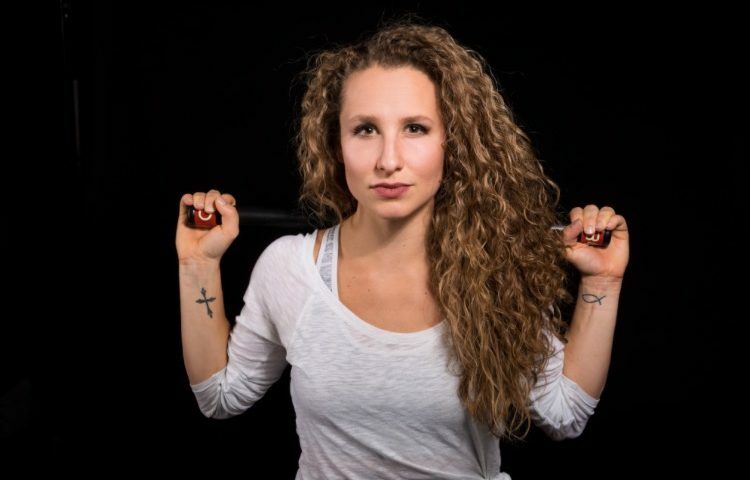 Becca is an up-and-coming age grouper, personal trainer, and a triathlon coach. We discuss a very underrated, often times neglected component of endurance athlete training. Becca discusses the importance of incorporating a strength regiment to training throughout the entire year, and why it’s just as crucial as swim, bike, and run workouts. As they discuss, strength routines can be designed to be very efficient for the time-crunched athlete. Listen in and contact Becca with any questions! 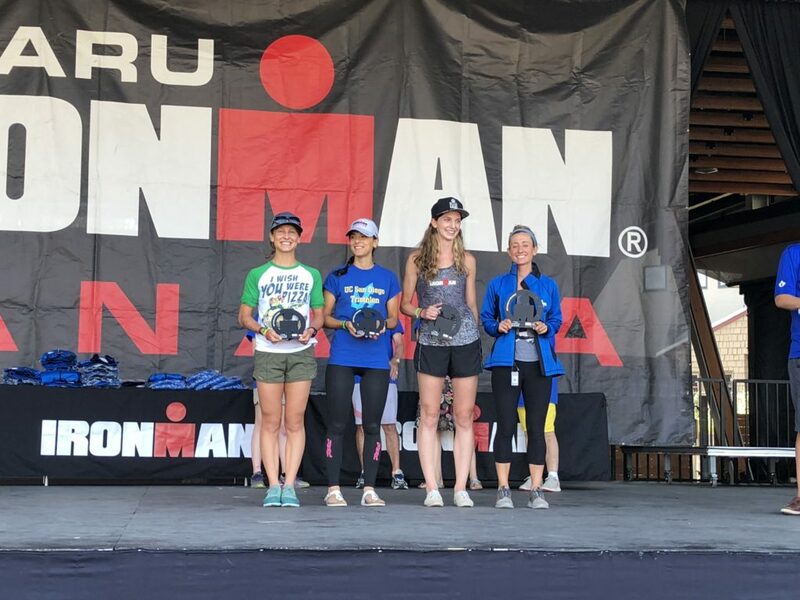 Previous Post:Episode 24 – Interview with Ruth Purbrook, the 2018 W25-29 Age Group Kona Champ!